María Lidia’s farm is called La Arada which means flat lands. She became involved with coffee production when she married her husband Cristobal. He owned a small area where he was growing coffee. Together, they have been working hard to make their farm bigger; and one of their main interests is to produce only high quality coffee. Days pass very quickly in María Lidia’s house because there is a lot of work to be done, mainly when they are drying coffee. Everybody works together, removing the coffee cherries three times a day to prevent damage to the quality. The coffee that is dried as Honey Coffee is exclusively picked by her family. This parchment coffee is placed on the shelters, or African Beds, and they always make certain this is the highest quality production. Want Unbelievably Fresh Coffee from This Roaster, Delivered Directly to Your Door? Augie’s Coffeehouse is an independent coffeehouse and roaster in Redlands, CA. They strive to source, roast, & brew perfection. Grind, Pull, Pour, Drink, Love! 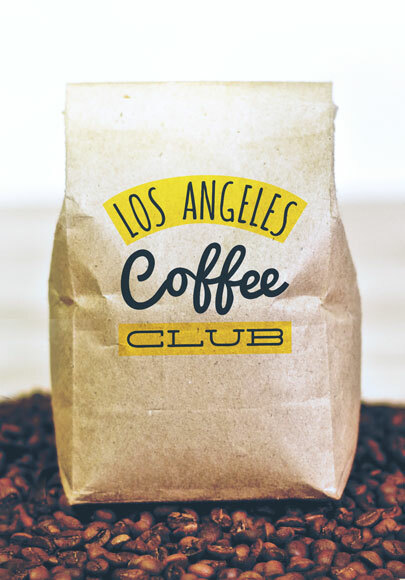 We’ve decided to fully dive into the creation of coffees that are truly our own. Plenty of adventures have since ensued and thanks to a combination of passion, gutsiness, gumption and knowledge, we’ve produced some amazing roasts. Roasting has given us much more control over what regions, farms and even micro-lots we choose to purchase our green coffees from. 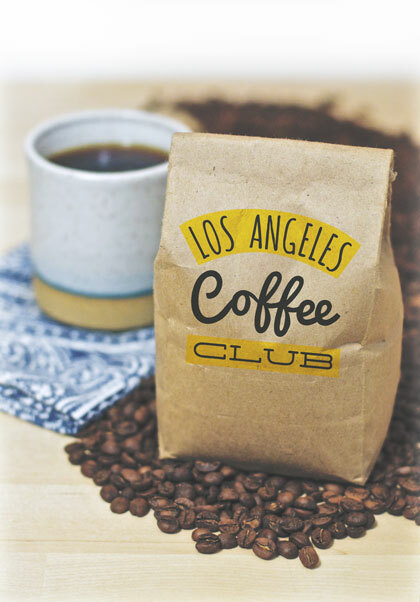 Here at Augie’s it is our goal and mission to bring a contagious passion for specialty coffee to Redlands, the Inland Empire and beyond.We as a staff strive for excellence in all facets of coffee production. We want to encourage good growing and farming techniques by purchasing only the highest grades of coffee and by supporting importers that offer fair and/or direct trade to hardworking farmers. We then strive to treat our various beans with the respect they deserve by delicately roasting and preparing them into drinks that accent distinct flavor profiles and honor all of the hard-work put into the growing and harvesting of each coffee. At Augie’s we want to grow awareness about the often-overlooked beauties of coffee, from its growth and preparation, to it’s incredibly diverse and delicate flavor possibilities. More than just creating drinks for customers, we want to create community, develop friendships between people of all different backgrounds and connect our world through love and passion for coffee.